In February 2006 Tamron introduced three new lenses. 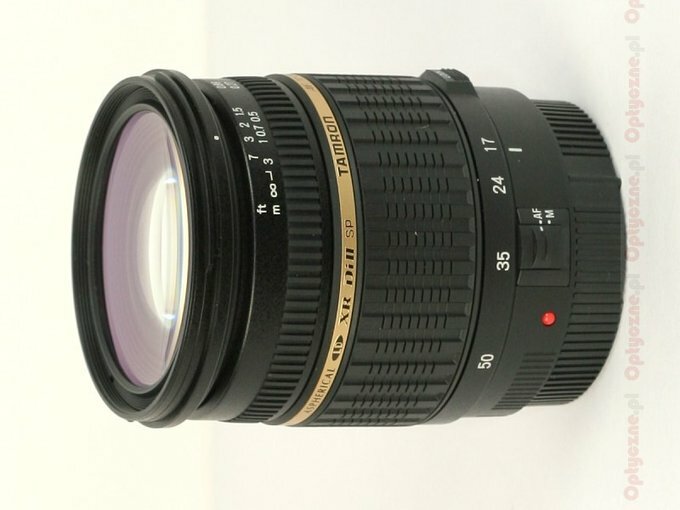 Of these, the Tamron SP AF 17-50 mm f/2.8 XR Di II LD ASPHERICAL [IF] looked especially interesting, which like all Tamrons models, could easily compete in a long name contest. This model was designed to work with the APS-C/DX detector and was meant to be an interesting kit lens substitute. 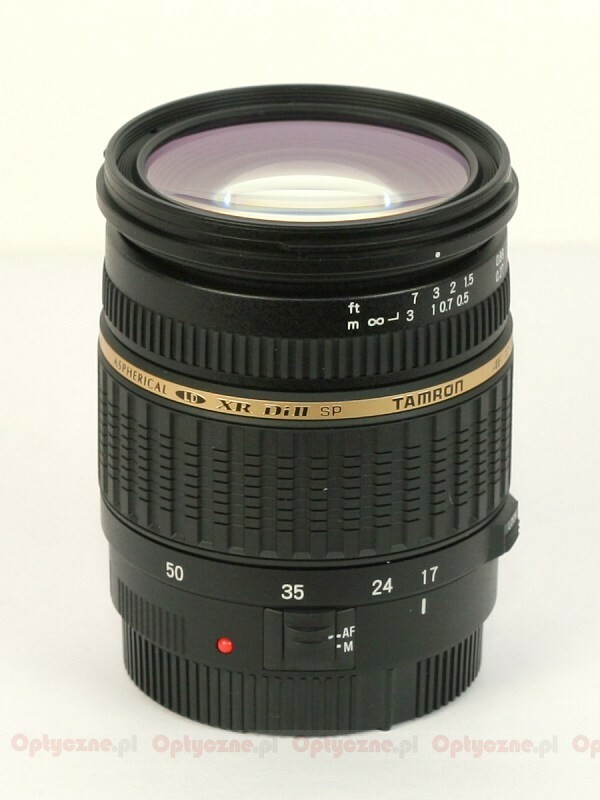 Thanks to its good aperture, small size and good partner, i.e., the Tamron 28-75 mm f/2.8, which is a full-frame counterpart to the Tamrona 17-50 mm f/2.8, this lens could be quite an interesting option for users of every system mount. Is it really true? 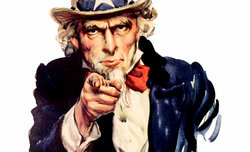 You will find out after reading this article.